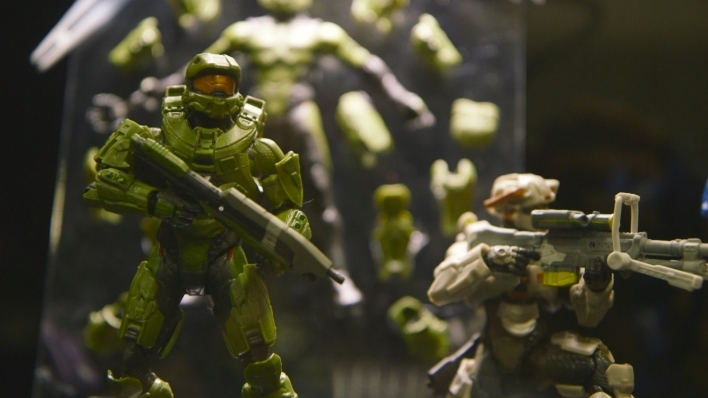 Join James Monosmith of 343 Industries as he adventures the grounds of San Diego Comic-Con; from BoomCo weaponry to Mega Bloks and Halo Wars 2 to delicious cereal, you’re in for a special Spartan treat! * Загрузить Halo Channel для Xbox, ПК, iOS, Android или Windows Phone. 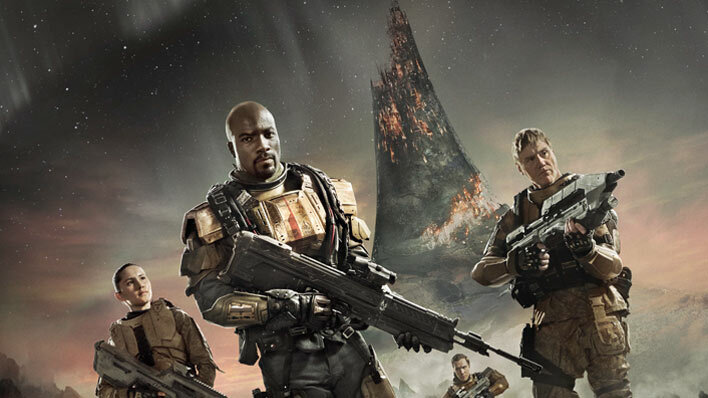 When ODST Buck crash-lands behind Covenant lines on an alien planet, it’s just another day in the life of a hero. 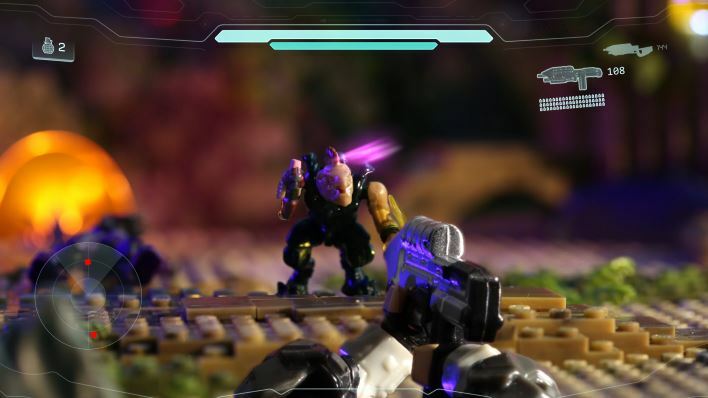 See how it ends in this action-packed toymation — the first in a series featuring Halo Heroes by Halo Mega Bloks! 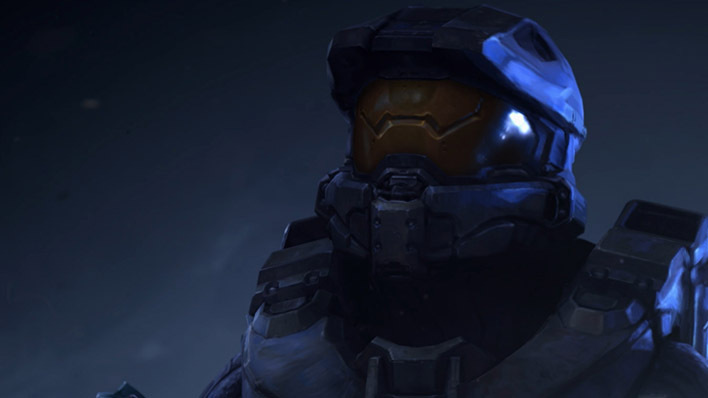 Stay tuned for more videos celebrating your favorite characters from the Halo Universe! Hsu Chia-Hao (Braid Clarke) joins his costume-making skills with Jenny Manik Merican's fashion savvy to create a crystallized helmet for Halo 5: Guardians. 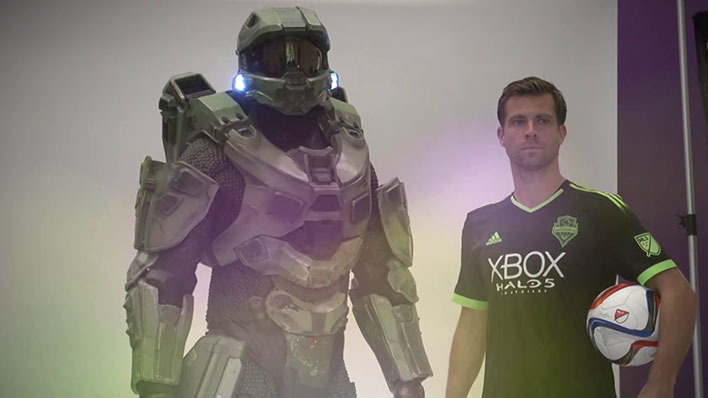 The Sounders FC and Xbox have unveiled brand-new Halo 5: Guardians-themed kits that the club is wearing for the 10-4-15 nationally televised match vs. LA Galaxy on the Xbox Pitch at CenturyLink Field. 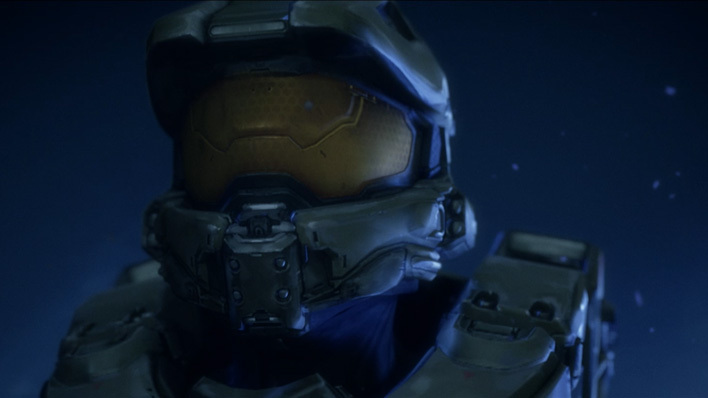 Experience the debut trailer for Halo: The Fall of Reach – The Animated Series. This three-act series tells the oft-shrouded origin stories of the SPARTAN-II program. Set during events both before and after the terrifying Covenant attack on humanity, the story will introduce viewers to the members of Blue Team and allow them to witness the pivotal moments that forged the legendary squad’s legacy. 343 Industries' very own Jessica Shea made the trip down to Atlanta, GA last weekend for MomoCon in order to moderate a panel for the ages. 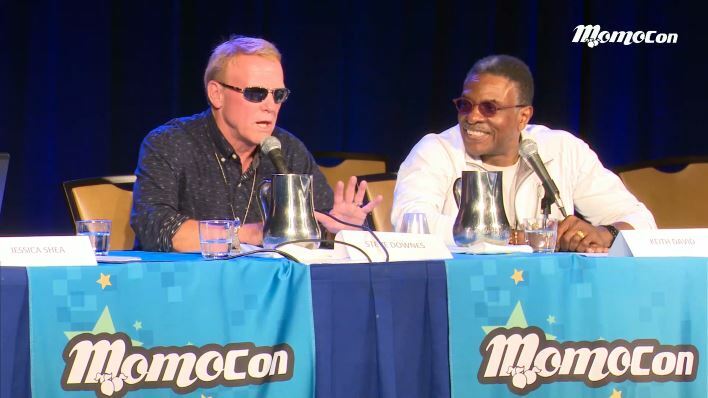 Fiction fans won’t want to miss this VO-focused panel featuring legends Steve Downes and Keith David, the voices behind the Master Chief and Arbiter Thel ‘Vadam, respectively.